Our exceptional and friendly staff is one of our greatest assets. They have one primary goal, which is to provide you with maximum comfort, satisfaction, and information. 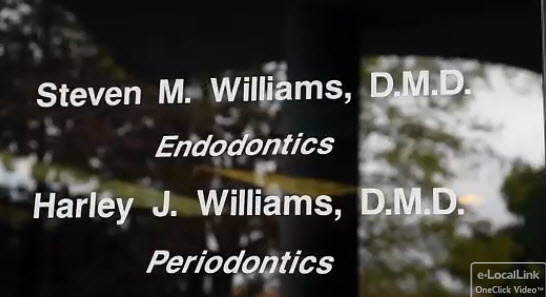 They pride themselves on staying on the cutting edge of dentistry and patient communication. They are excited about what they are doing, have high standards of ethics and integrity, and are motivated to achieve the best results for our family of patients. We feel it’s important that you understand the treatment that you’ll be receiving so that you can relax as much as possible during the procedure. 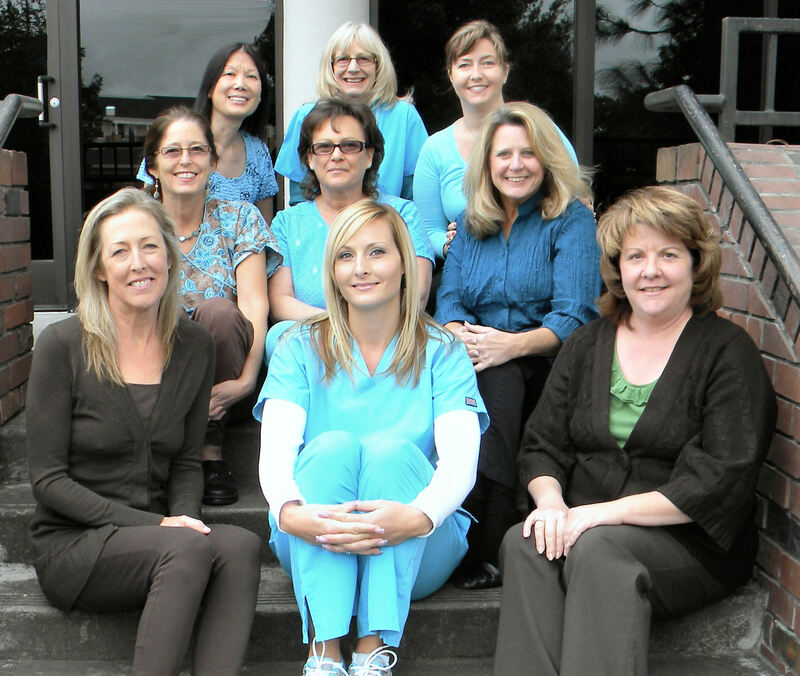 We will try to answer all of your questions regarding your dental care. Please feel free to share with us your needs and concerns, and if you have any questions for them or would like to schedule an appointment, contact us at the phone number above. We look forward to hearing from you.